The place of tongues can never be underestimated in the life of the believer. Speaking in tongues is nonsense or meaningless if not inspired by the Holy Ghost. 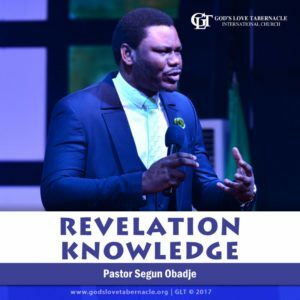 Pastor Segun Obadje’s teaching has revealed the mysteries of speaking in tongues. 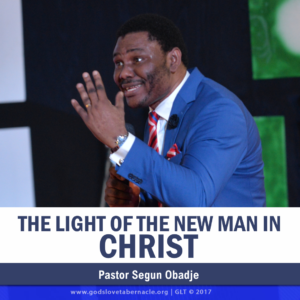 He lays emphasis on the importance of speaking in tongues and how to enter into the realm of decoding the deep things of God through tongues. Listen and begin to walk in the light of this Holy Ghost inspired teaching. 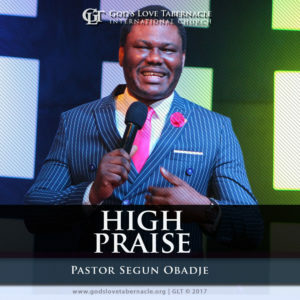 Click the Add to Cart Button to Join Pastor Segun Obadje (Ph.D) as he teaches Praying in Tongues Series. 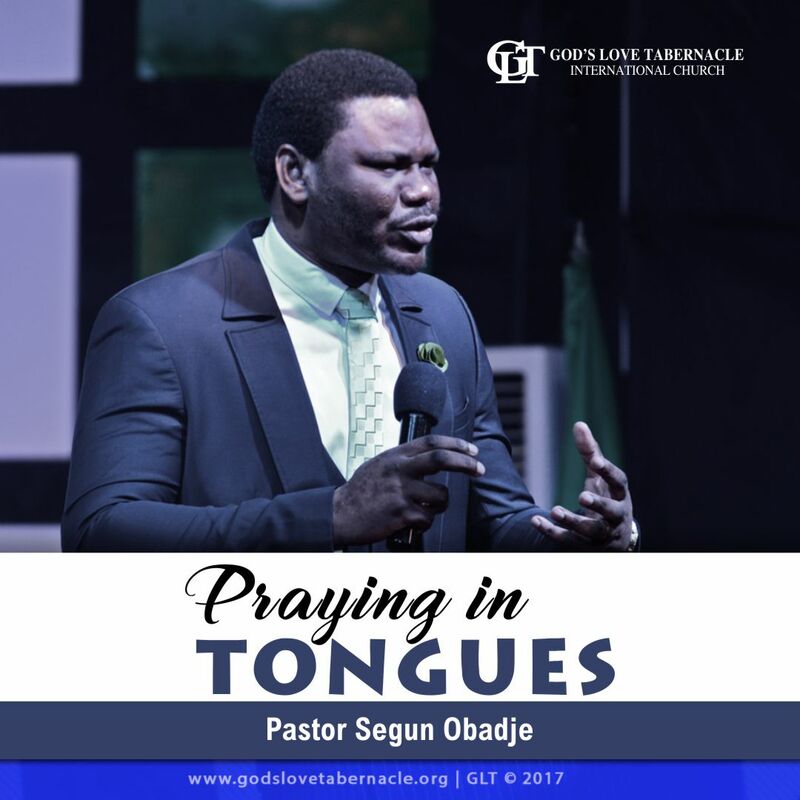 In Praying Tongues (pt 2), Pastor Segun Obadje reveals how God has indeed blessed the man in Christ with the huge blessing of praying in tongues. The importance and privileges of praying in tongues has been carefully taught by the man of God, Pastor Segun Obadje. His teaching has also revealed the blessing of edification and spiritual stamina through praying in tongues. It is a ‘must hear’ for anyone longing for depth in the things of God and a firm relationship with the Holy Spirit. 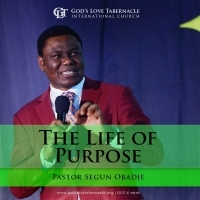 Praying in Tongues by Pastor Segun Obadje is a powerful classic series in two parts; 1 & 2.